November is Diabetes Awareness Month, as designated by the American Diabetes Association, to raise awareness of diabetes, which affects one person in 11. According to the Centers for Disease Control and Prevention (CDC), more than 30 million people in the U.S. have diabetes, and one in four don’t know they have it. Linda Allen, a patient at Swope Health Services, was one of those people. She didn’t realize the cause of her poor health until she was diagnosed with diabetes during a checkup. That changed everything. Diabetes, as Linda learned, is a chronic disease that affects how your body turns food into energy. According to the CDC, most of the food you eat is broken down into sugar (called glucose) and released into your bloodstream. Your body makes insulin, which acts like a key to let the blood sugar into your body’s cells for use as energy. But if you have diabetes, your body either doesn’t make insulin or can’t use the insulin it makes. When there isn’t enough insulin or cells stop responding to insulin, too much blood sugar stays in your bloodstream, and, over time, this can cause serious health problems including kidney disease, vision loss, and limb amputation. Diabetes is the No. 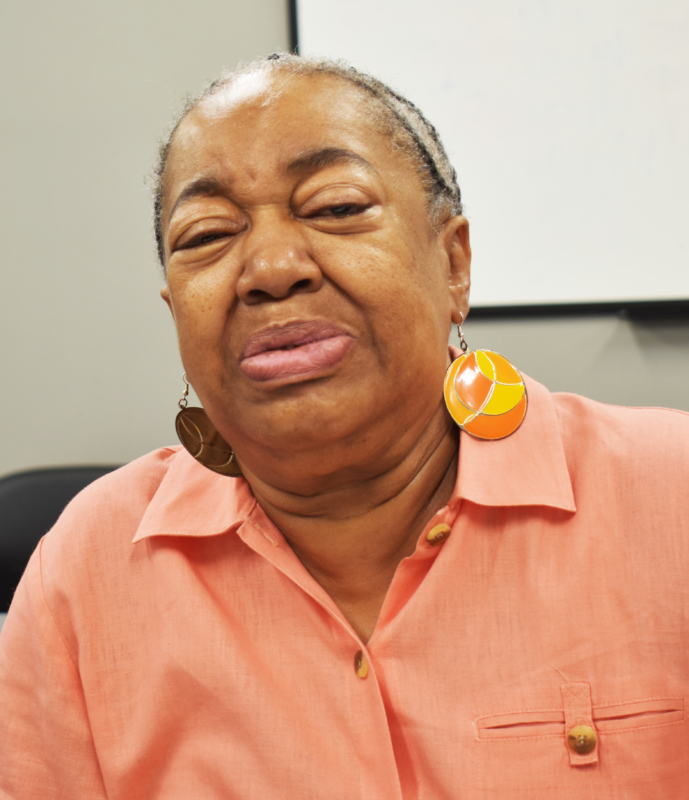 1 cause of kidney failure and the seventh leading cause of death in the U.S.
Linda now manages her diabetes and maintains a healthy diet. “There are different things you have to know about in diabetes – like what’s got sugar in it, what’s got carbohydrates in it, what will cause your blood sugar to go up or down,” she said. Symptoms of diabetes include feeling fatigued, thirsty or hungry, urinating frequently, and having blurry vision. Type 2 Diabetes, which affects 90 percent of people diagnosed with diabetes, is more common in African Americans, Hispanics, Native Americans and Pacific Islanders. Higher body weight increases diabetes risk for everyone. Independence Clinic launches full-team initiative to tackle diabetes Awash in socks and suds!